You asked, we listened! Bingo & Brewskies will be every Wednesday (with the exception of a few)! 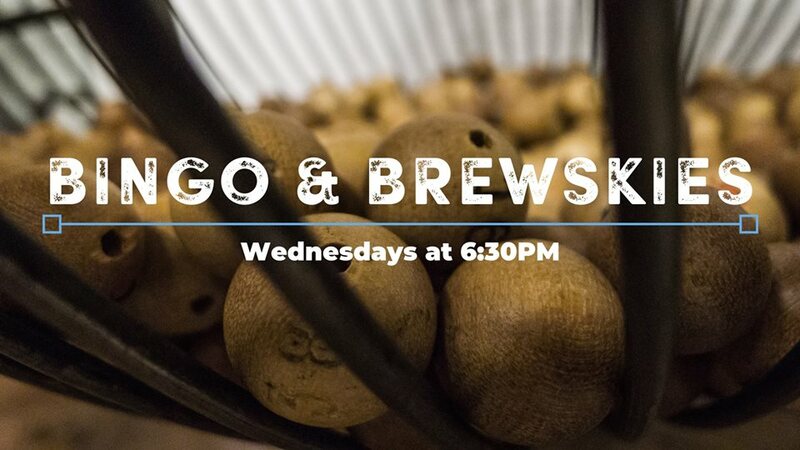 Join us for 5-6 rounds of bingo, enjoy some brewskies and some good grub! Free to play and prizes for the winners of each round!